Circuit Check designs, builds, and globally delivers industry-standard and custom test systems. Circuit Check test systems deliver value to customers who need to verify product functionality against production test metrics during the build stage. In addition, we help our customers with design verification testing before going to production. Our expertise includes thermal shock, vibration, humidity/temperature, HALT and HASS testing solutions. We architect each test solution to deliver full functional, parametric testing of your product with scalability to handle any volume product build. 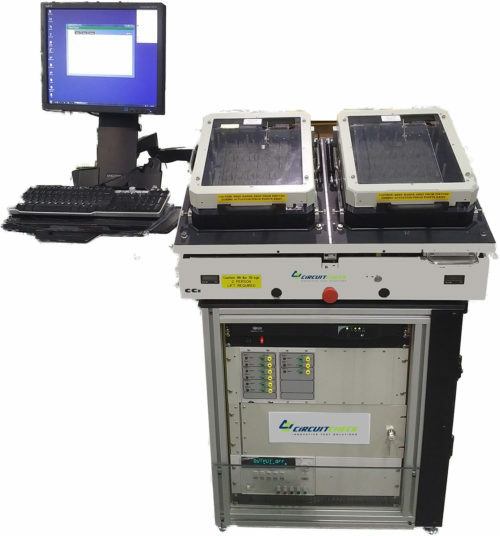 Circuit Check understands the needs for test platforms that must operate in production test environments while preserving measurement correlation for verification and validation. 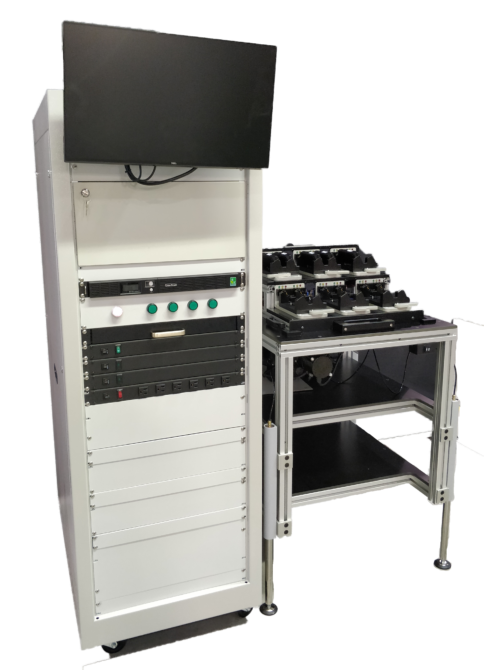 Circuit Check design verification testing systems are designed and built to accelerate production release schedules. Since our systems are platform based, they are easier to scale to address needed applications.